Streamers and buggers covered here. Details below. This 839 is a really nice, heavy streamer hook. Great choice for buggers and traditional streamers. Plenty of room for beads or cones. Stupid sharp, do not slip when packing hair! 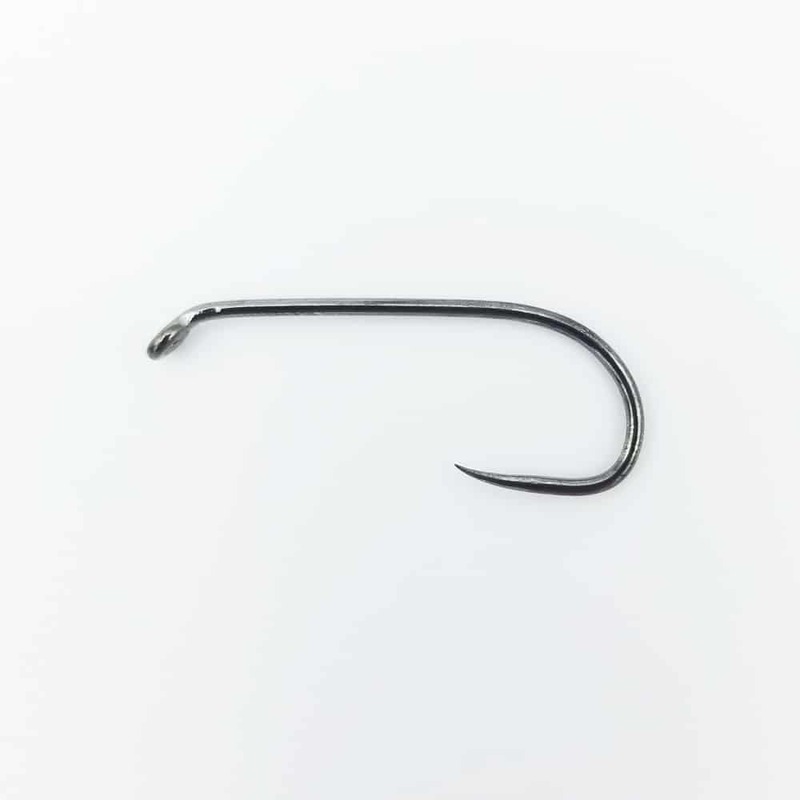 This is a 3X length hook with a 2X gape. It has a down eye and is formed from a extra heavy weight wire. It is available in sizes #2 to #18. I absolutely love these hooks. They have great weight making them the perfect hook for weightless streamers. Each stick is wicked sharp and the hook gap is perfect making hook sets a breeze. These hooks have easily become my favorite to tie streamers with and I won’t be using any others for my large streamer patterns.